Wonder how these pirates got to be so jolly? 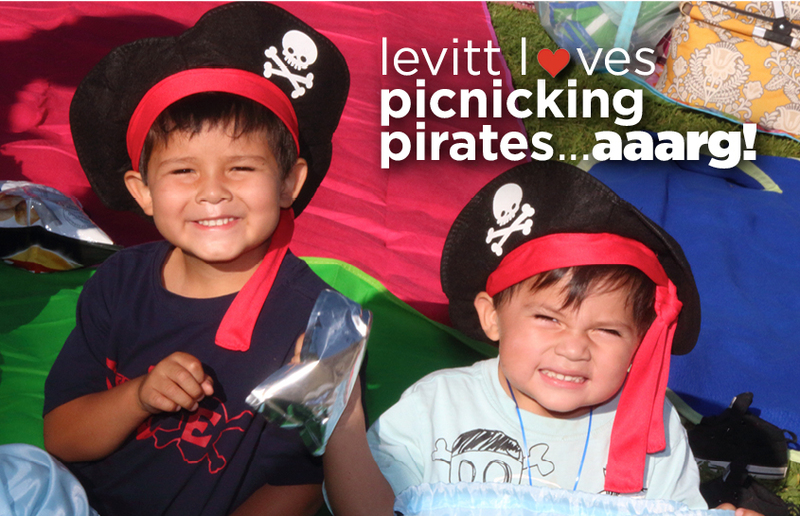 Why, they aaaaaare at a Levitt concert, of course! Wishing you a month filled with holly jolly roger cheer! This entry was posted in Levitt Loves on December 9, 2014 by Nicole McGaffey.